Be proactive. Maximize your hybrid IT management investments. Connect your existing applications and workloads to the cloud, seamlessly. A common hurdle among IT operations professionals is the overwhelming and ever-growing amount of data to integrate and automate in order to ensure applications and services are delivering the best customer experience possible. Identify, isolate and diagnose IT issues quickly. Automate and integrate the provisioning of infrastructure and applications across any cloud. Infuse analytics and cognitive insights into IT management capabilities. Integrate and automate the management of hybrid architectures. 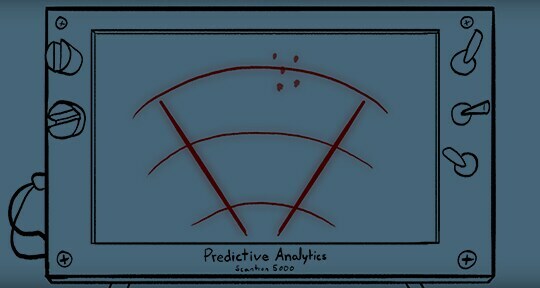 Drive innovation and deep insights across the business. Securely deliver key applications, environments and services. Provide a superior customer experience. 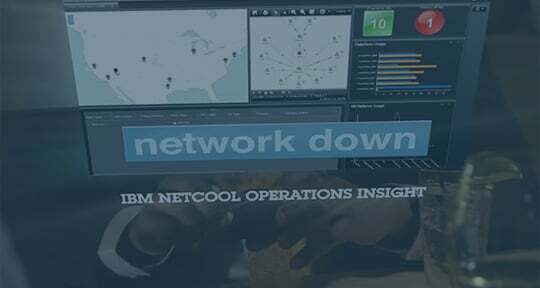 Effectively manage application performance and reliability, and avoid costly outages. Seamlessly monitor and manage your multi-cloud environments. Monitor and manage IT operations to identify and resolve problems fast. Easily move your existing applications to the cloud. Deploy application environments more quickly and easily. 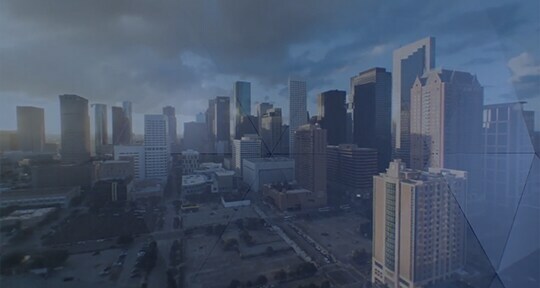 Easily govern, deliver and optimize multi-cloud environments, and integrate with adjacent capabilities and applications. Enhance existing applications with an infrastructure that is ready for business in the cloud. Proactively detect, isolate and diagnose problems to cultivate a healthy application environment. Unify, reduce and prioritize business service-impacting events with real-time and historical analysis. 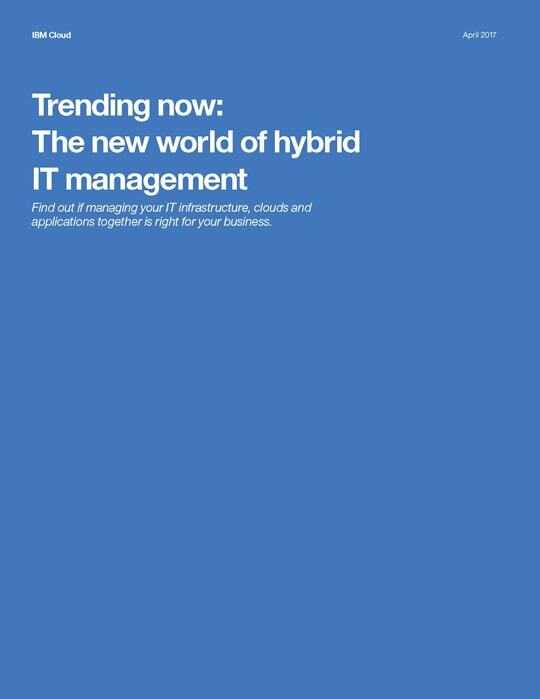 Discover how IBM clients are using hybrid IT management solutions to solve their IT management issues. 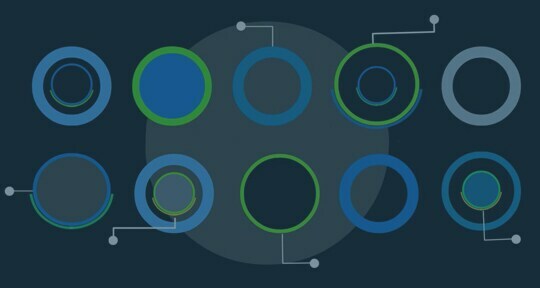 Jump start your journey toward maximizing your hybrid IT management strategy with an IBM strategy advisor, and explore solutions and other resources.